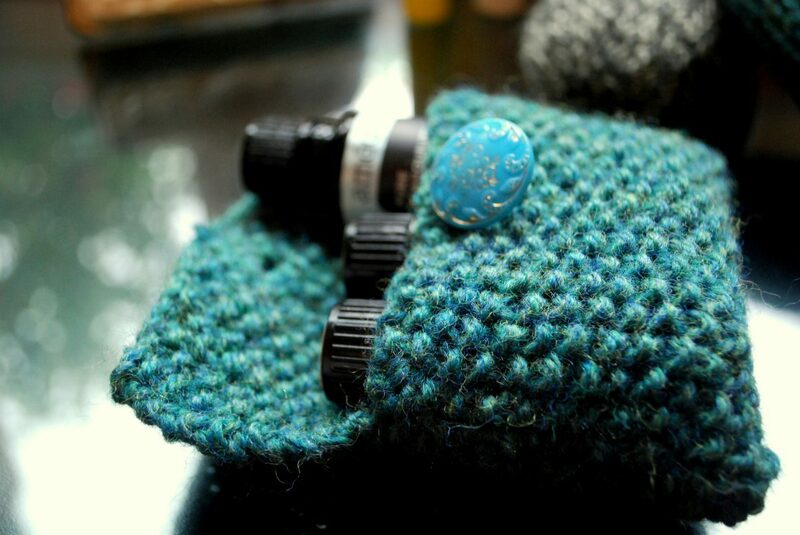 Earlier this week, we revisited an essential oil to help fortify your system as the weather changes. Today we look back to another favorite! Chances are, you use pepper daily to season your food. 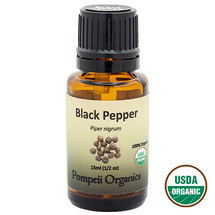 Did you know, though, that black pepper (Piper nigrum) essential oil also has amazing health benefits? It’s true! Next Sleep, Allergies, and Headaches!